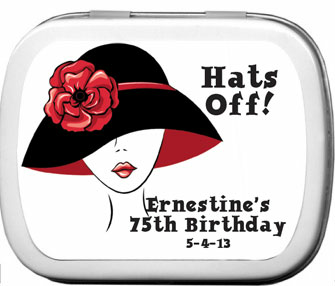 The race is on for the best Kentucky Derby favors. 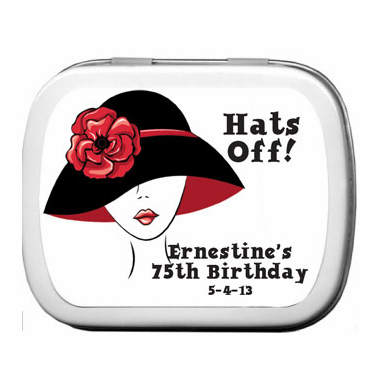 These fun and festive mint tins supplies feature a lovely lady underneath a derby hat. 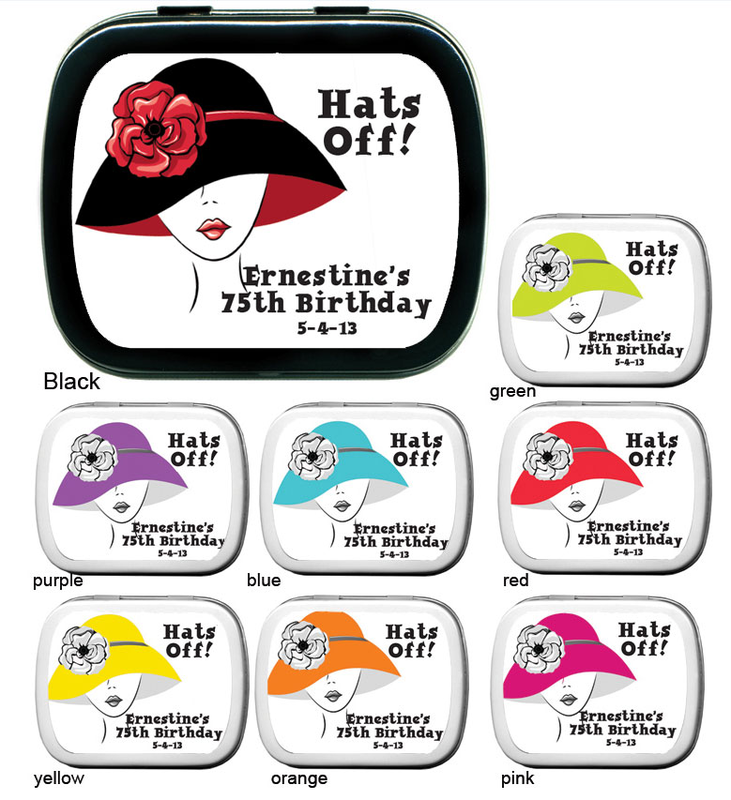 Customize the label with a message of your choice. 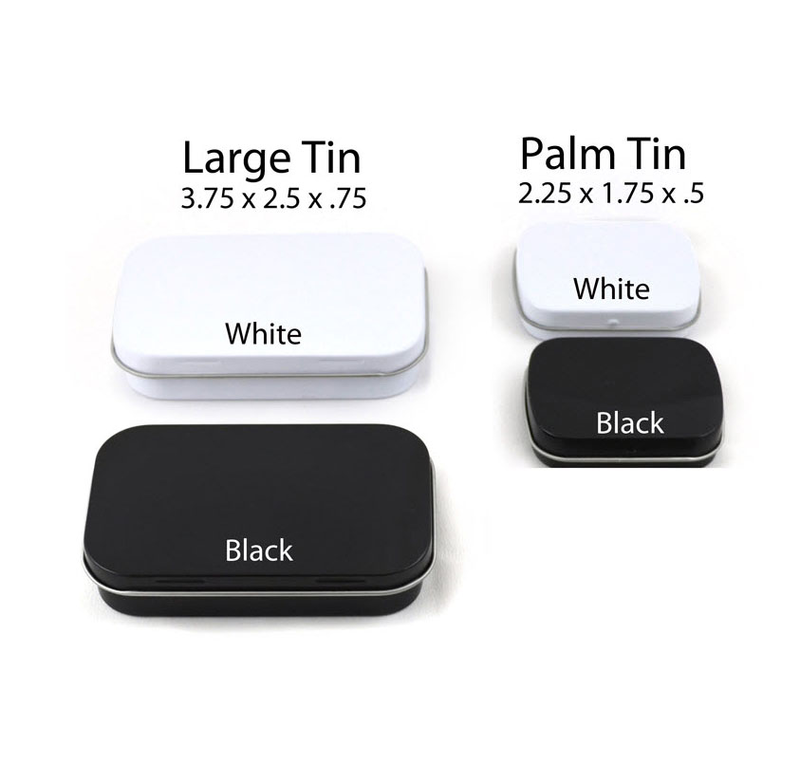 All mint tins come completely packaged with a tin filled with mints. 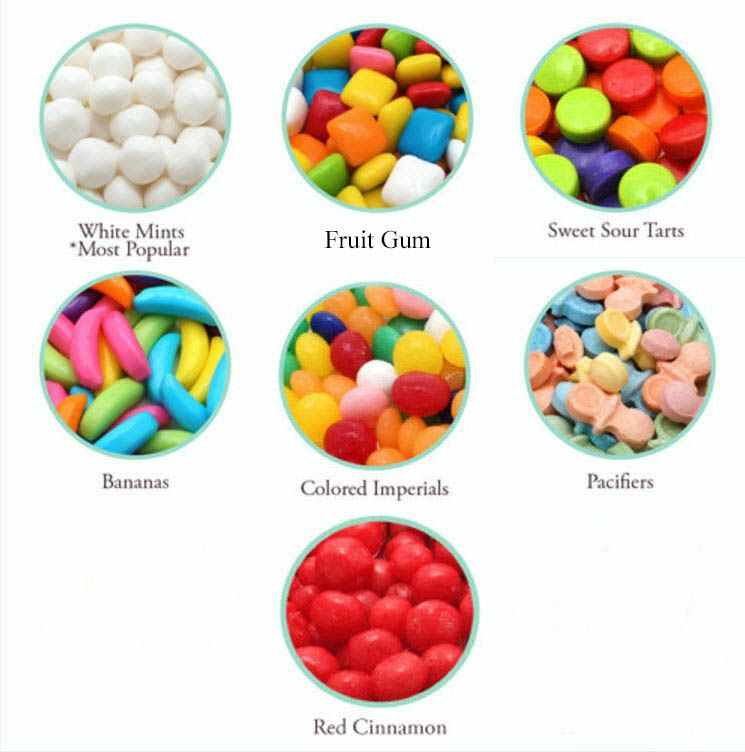 Click here for complete list of our Candy Choices. Some of our candy is Star-D and Star-K Certified Kosher. A proof is available for an additional $10.